Last week I posted information on the Bionic Beast Mode Fitness Gloves for men and women. One additional feature I need to mention is the fact that these are also Touch Screen compatible. If you use the Fingerless Models this is not a necessary feature. However, for those of you who prefer a Full Fingered Fitness Glove, then we have you covered. Pun intended. The benefits of this feature allow you to use your touch screen device while working out. 1. Update your progress on your favorite fitness app. 2. Choose your most motivational music that will get you through your workout. As a glove designer, developer, and manufacturer for over 25 years, these are one of the best designed and made gloves for their specific use that I’ve ever seen. They meet my ultimate goal of fit, feel, and function. As a fitness glove, they have all of the necessary requirements for multi-use function fitness gloves essential for uses such as gym gloves for powerlifting, weight training, biking, cycling, lifting, workout gloves, and cross training. Aspects that these fitness gloves provide are to improve grip, prevent sweating hand slippage, make work outs safer, and prevent calluses and blistering. Some may consider them expensive, but cheaper models typically don’t last long due to the poor design at stress points, cheap materials, and poor manufacturing. One major example is the amount of double stitching throughout the entire glove and in areas that need it the most. The other example is the addition of stretch materials in the web zones and motion zones reducing stress on the glove and more comfort for the user. Of special note is that many don’t realize that these gloves are less expensive the work gloves that offer less features. I know because we make and sell work gloves. The anatomical pad system in the palm area adds to more gripping power and overall glove performance. Bionic made some great brilliant moves by making them in two distinct models that include both a full-fingered model and a fingerless model. Additionally, rather than make the Beastmode Fitness Gloves unisex, Bionic make them specifically for men and women in both models. As a glove maker, this truly satisfies the market demand for gloves that require a great fit like golf gloves which Bionic is also famous for. Another nice feature is that they are also washable even with the premium leather. This is a must for all fitness products as we all know. 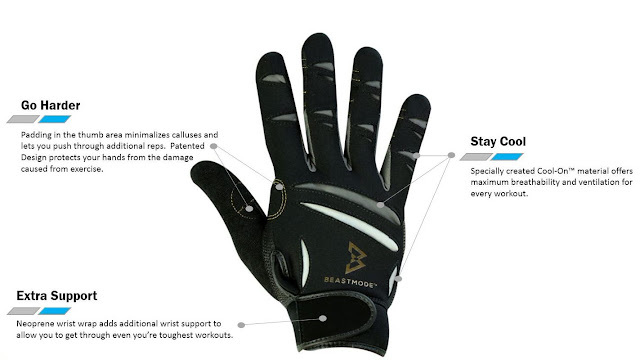 Sales pitch: GO Gloves is also offering the BeastmodeFitness Gloves at 20% off the suggested retail pricing. As you all know, I’m a glove guru but these golf gloves were designed by a leading orthopedic hand surgeon. It’s hard to beat design technology based on the anatomy of the hand and the science of ergonomics. These gloves sell themselves once a golfer purchases his or hers first pair. And, since I like to keep these posts brief and there is much more to say, I suggest you go to the link below to see and learn more about these gloves. 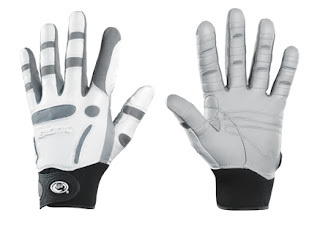 Golf Gloves by Bionic for men and women. If you’re interested in trying a glove for yourself, send me an email at my profile link and I’ll send you a special code for free shipping. Simply mention this post. 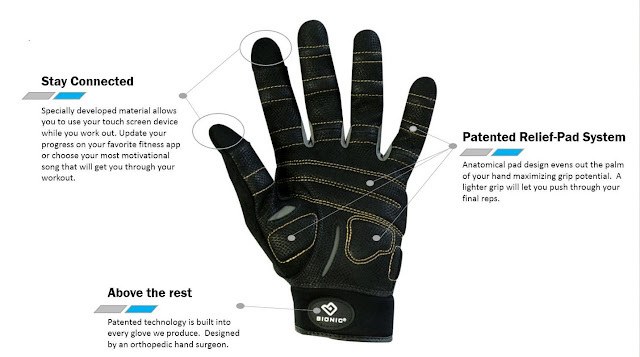 In my next post, I’ll share some new information about the new Bionic Gardening Gloves. These are another unique must have glove for gardening.